The Massachusetts electric distribution companies Unitil Corp., National Grid plc, and Eversource Energy, and the state’s Department of Energy Resources proposed a timetable and procedure to solicit and execute long-term contracts for up to 800 megawatts of offshore wind power, according to a March 29 notice from the Department of Public Utilities. The companies are seeking to procure at least 400 megawatts, but will allow proposals from 200 megawatts up to about 800 megawatts. If approved, the request for proposals would be launched in May, with bids to be submitted in August, project selection in November, and contract execution in December. This would be the second request for proposals as part of a staggered procurement schedule developed by the distribution companies following legislation enacted in 2016 that requires competitive solicitations to secure long-term contracts for 1,600 megawatts of offshore wind by June 30, 2027. 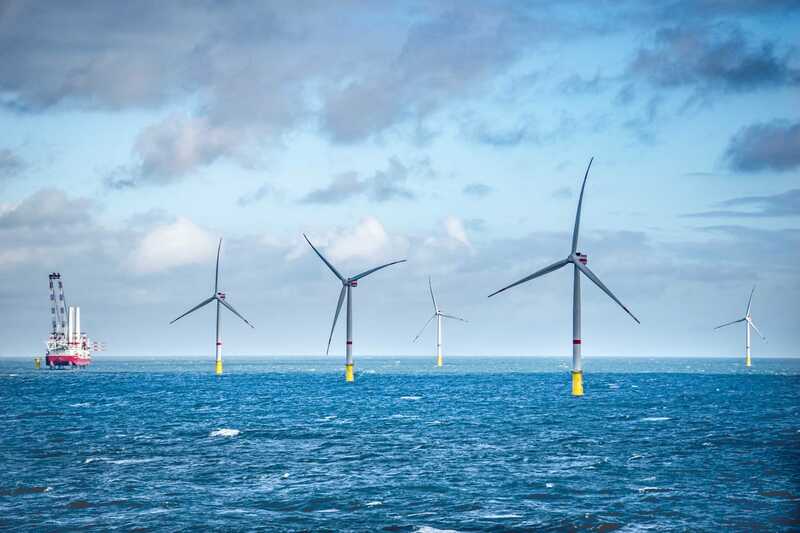 The first round resulted in the selection of Vineyard Wind LLC’s 800-megawatt project, which marks the first large-scale offshore wind farm in the U.S. The company expects to start construction this year and begin operations by 2021. Vineyard Wind is co-owned by Copenhagen Infrastructure Partners and Avangrid Renewables. Avangrid is owned by Iberdrola SA. The 2016 law requires long-term contracts resulting from the second procurement to have lower prices compared to the first. The wind generation output and renewable energy certificates from the Vineyard Wind project will be available at a levelized price of 6.5 cents per kilowatt-hour, below the 7.9 cents incurred for buying the same amount in the market, according to an Aug. 1, 2018 report from the Department of Energy Resources.